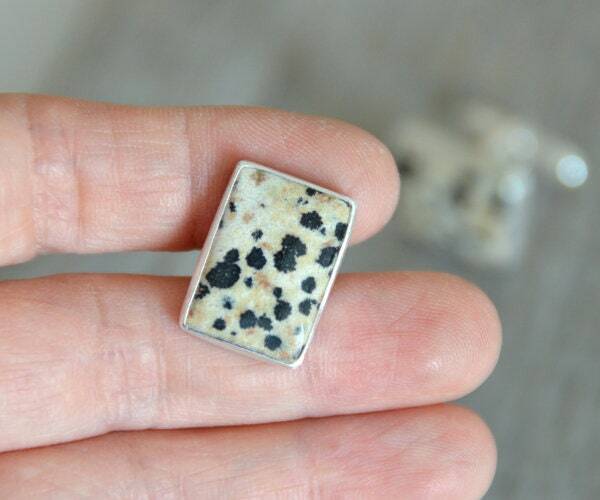 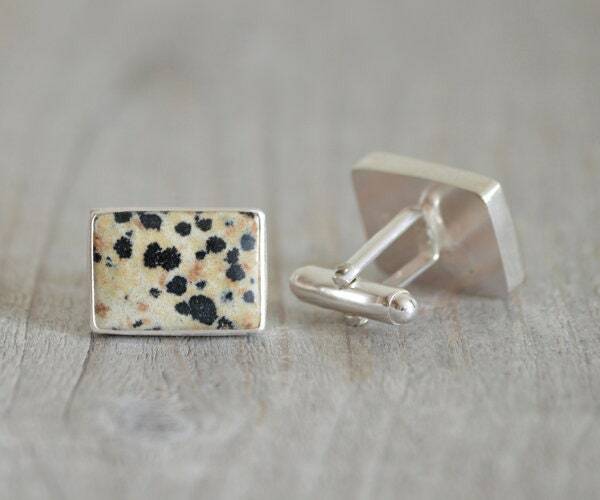 These jasper cufflinks are handmade at my studio in England and is ready to ship. 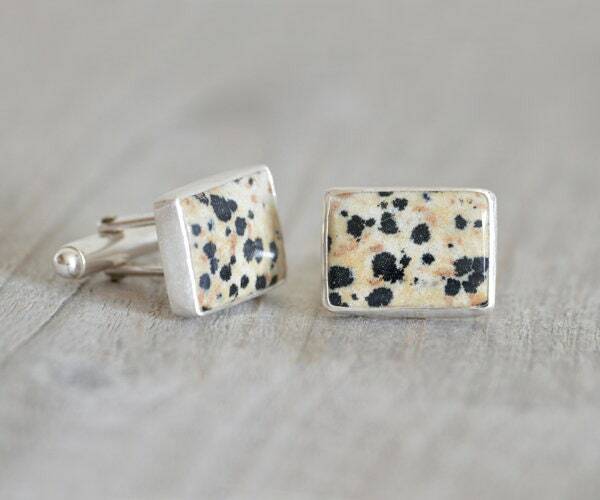 Only one pair is available. 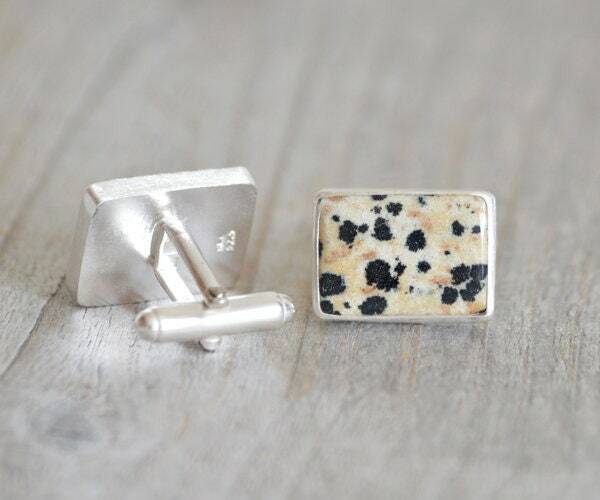 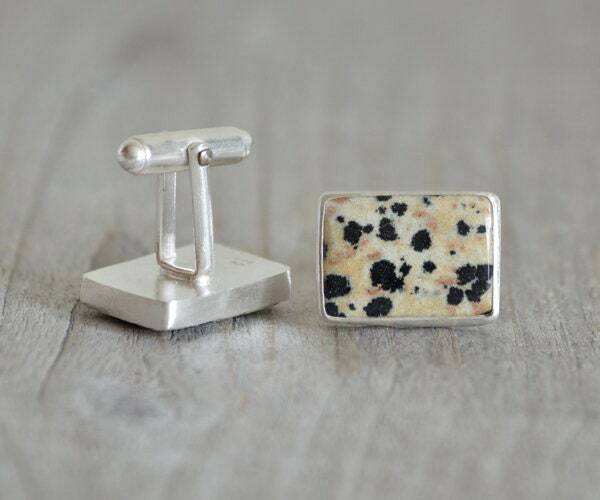 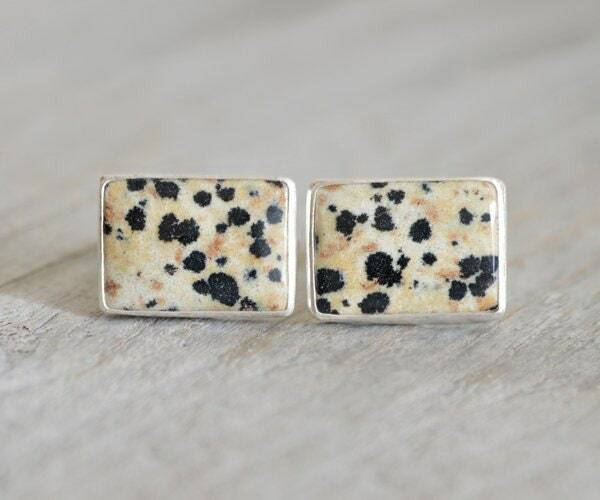 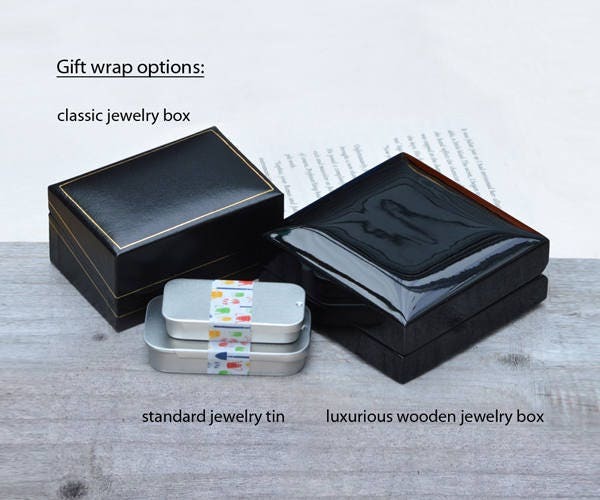 The jaspers featured on these cufflinks have beautiful leopard skin pattern.